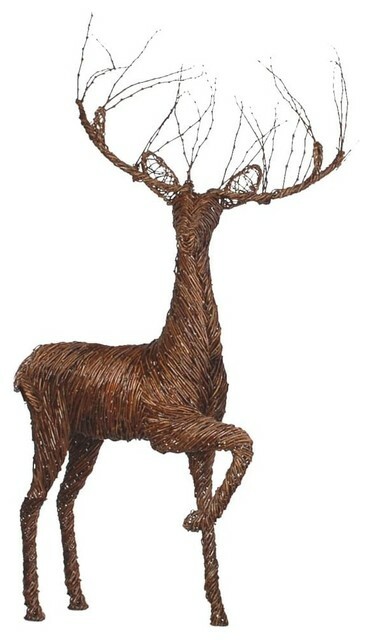 Our Grapevine Deer Collection offers a gorgeous addition to your lawn or courtyard. You will appreciate the craftsmanship of these expertly handmade deer designed to withstand the elements. W 40" / D 90" / H 40" / 54 lb. Sold by Visionary Lighting- Free Shipping!